As an avid photographer and world traveler, Judith Hall uses her photos, sketches and memories as inspiration to create the wide variety of subjects that make up her portfolio. 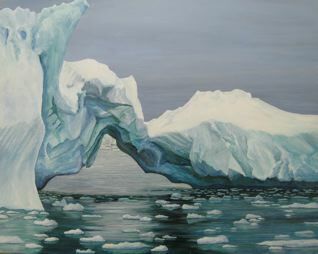 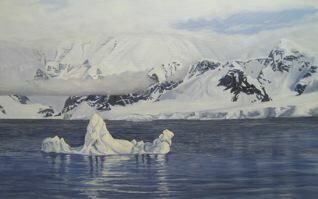 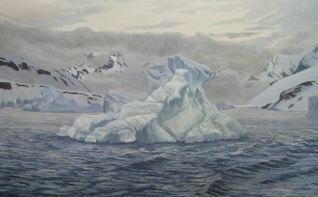 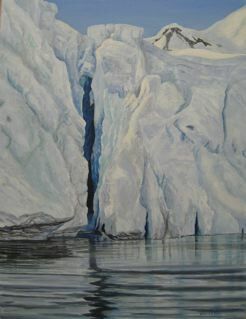 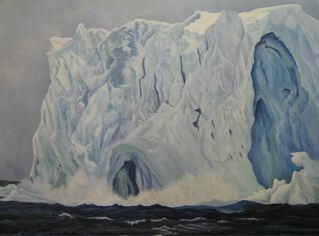 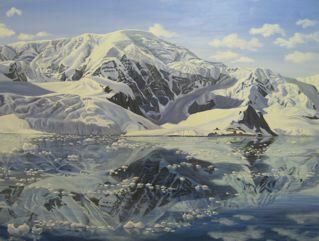 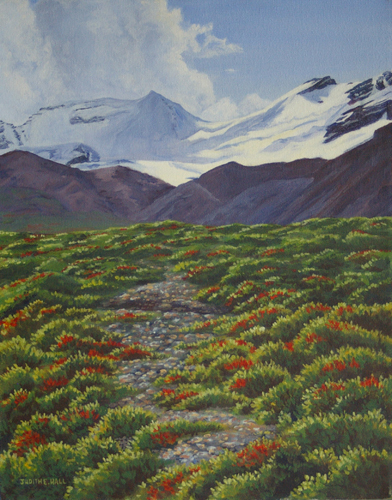 Whether in the Antarctica, India, or closer to home in Western Canada she never fails to observe her surroundings to later interpret them on canvas. 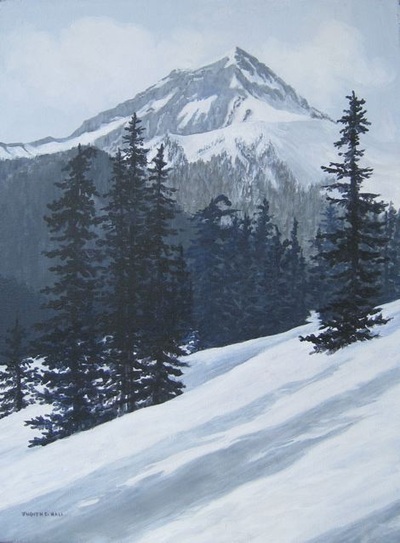 Some of Judith’s images have appeared as Christmas cards for the Save the Children Fund of BC; Calgary Flames Hockey Club and as Alberta Treasury Branches Desk Calendars. 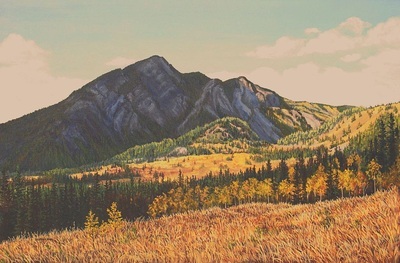 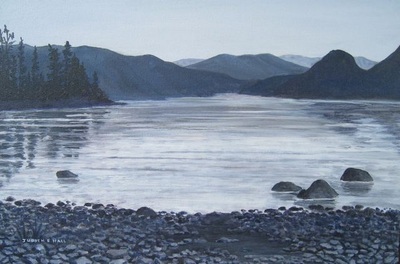 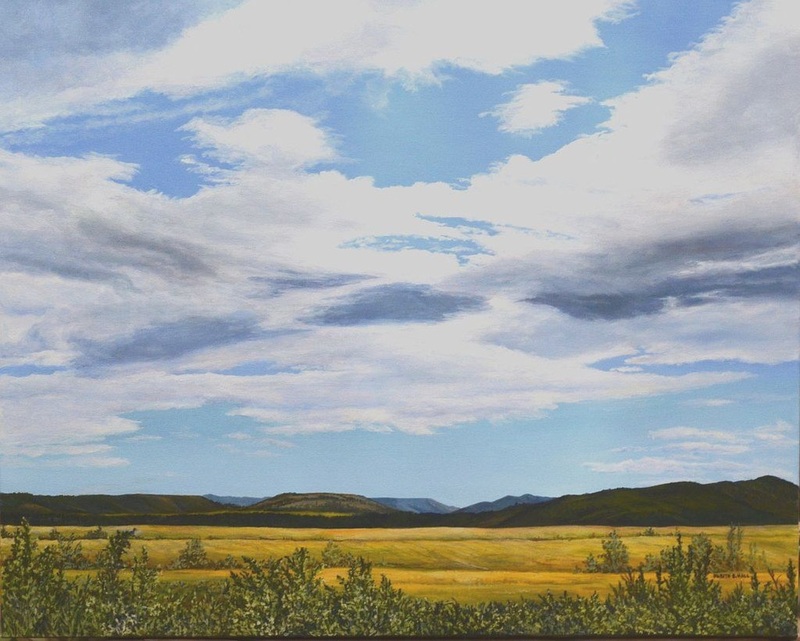 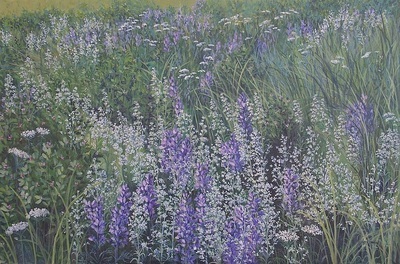 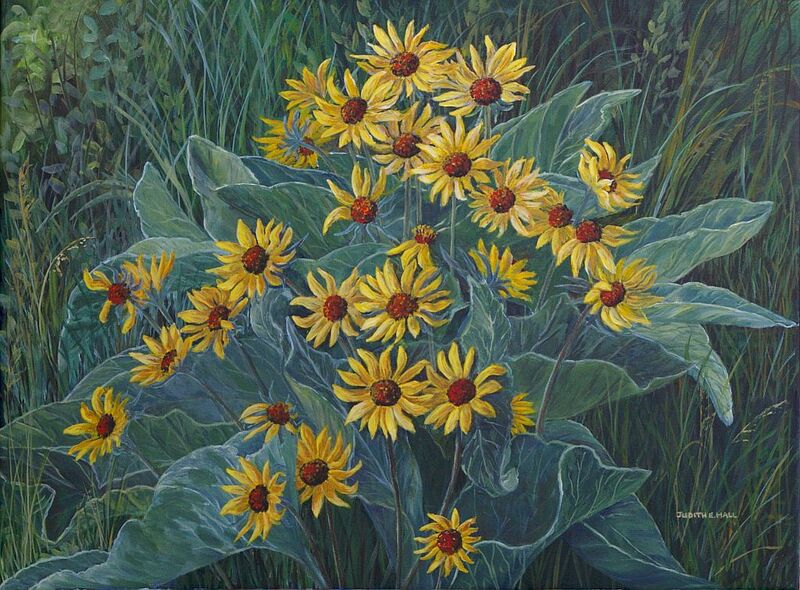 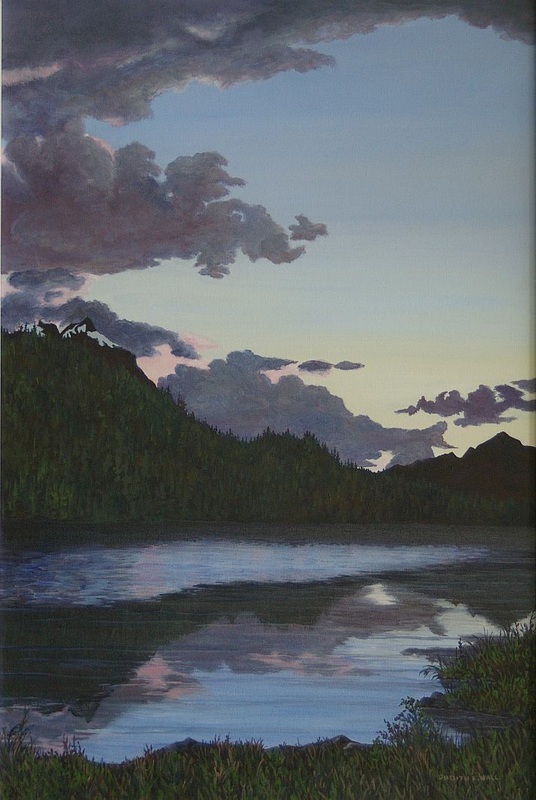 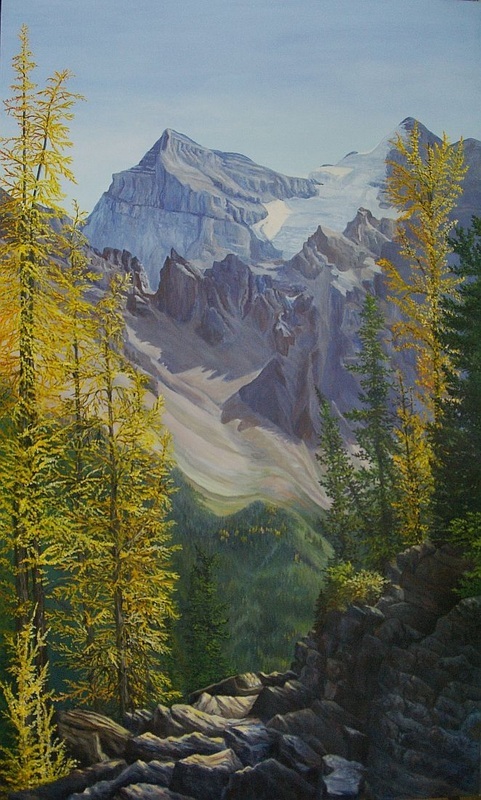 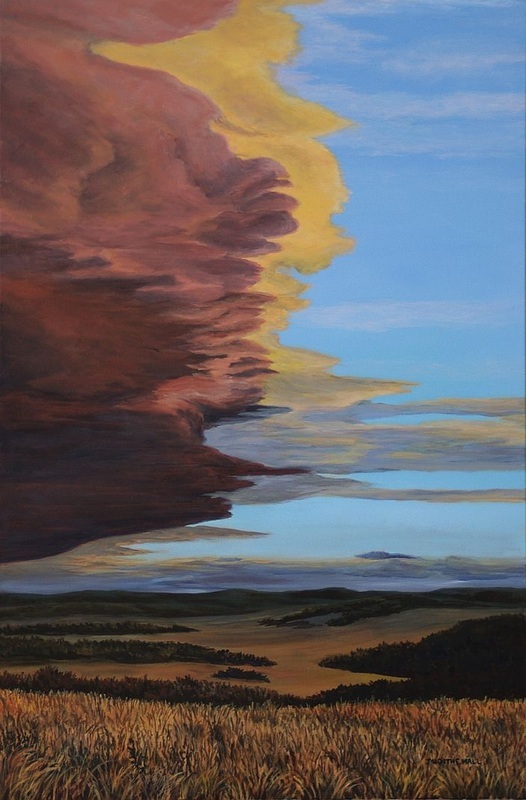 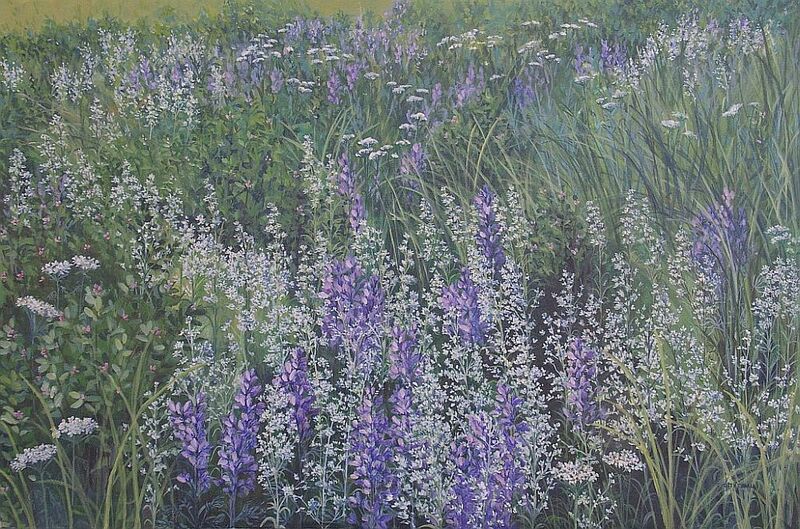 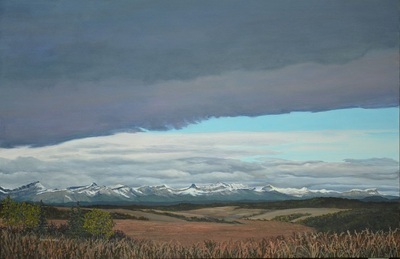 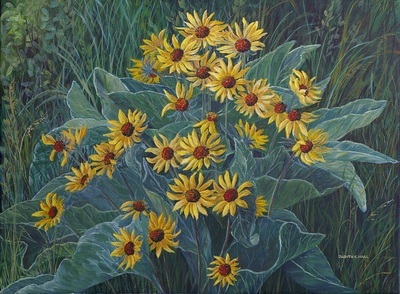 Judith has been commissioned from 1997 through 2009 by the Calgary Health Trust to paint landscapes of the Glencoe Golf & Country Club for their annual Rockyview General Hospital fundraiser.